Palm oil also known as Red palm oil is a strong, savory and earthy tasting vegetable oil which is derived from the palm fruit of Elaeis guineensis. It is often used for cooking purposes. Naturally, it is reddish in color due to the high content of beta carotene. It is rich in saturated vegetable fats and becomes semi solid at the room temperature. Due to the saturated vegetable fats, it helps to increase LDL cholesterol and prevent the risk of cardiovascular disease. It consists of fatty acids along with cholesterol. It has high content of saturated fat. As it is versatile, it is used in detergents, food products and cosmetics. Nowadays it is highly used as biofuel. Palm tree was originated from West Africa (from Angola to Senega). As far as 5000 years, human stated to use palm oils. In late 1800s, archaeologists discovered palm oil in a tomb. It is considered that palm oil was brought by Arab traders to Egypt. In Central and West African countries, it was recognized as cooking oil. In 1870, the primary export took place in Nigeria and Ghana. One cup of Palm oil serves 1909 calories and 216 g of total lipid fat. It also offers 0.02 mg of iron, 0.6 mg of choline, 34.43 mg of Vitamin E, 17.3 µg of Vitamin K, 106.488 g of total saturated fat, 0.216 g of lauric acid, 2.16 g of myristic acid, 93.96 g of palmitic acid, 9.288 g of stearic acid, 79.92 g of total monounsaturated fats, 0.648 g of palmitoleic acid, 79.056 g of oleic acid, 0.216 g of gadoleic acid, 20.088 g of total polyunsaturated fats, 19.656 g of linoleic acid and 0.432 g of Linolenic acid. Palm oil is loaded with various nutrients that enhance the level of energy, promote vision, enhance immune power, prevent cancer, premature aging and health ailments. It has 40 percent of monounsaturated fatty acids, 50 percent of saturated fat and 10 percent of polyunsaturated fatty acid. The presence of lycopene and beta carotene provides it the reddish color. The carotene content is 300 times higher in comparison to tomatoes and 15 times more than carrots. It inhibits the chances of cancers such as stomach, skin, lung, pancreas, breast, liver, lung, colon and prostate cancer. It helps to promote immunity power. It promotes the healing process of injuries. It is used to cure malaria, high cholesterol, high blood pressure and cyanide poisoning. It is used for losing weight and increase metabolism of the body. The high intake or application of palm oil cause skin yellowing. The stain of palm oil remains on cloth after washing as well. Allergic and sensitive people should avoid its use. Consult the doctor to prevent side effects. It is used for cooking purposes. It is used as a flavoring ingredient in sauces and soups. It is used to fry foods. The highest producer of palm oil is Indonesia in the world. India, European Union, Pakistan, China and United States are the important importers of Palm oil. The Palm oil trees grow upto 20 meters in height with the lifespan of 25 years. Each fruit is composed of about 50% oil. It is used in cosmetics, toothpaste, soaps, waxes, ink and lubricants. This vegetable oil is mostly consumed. 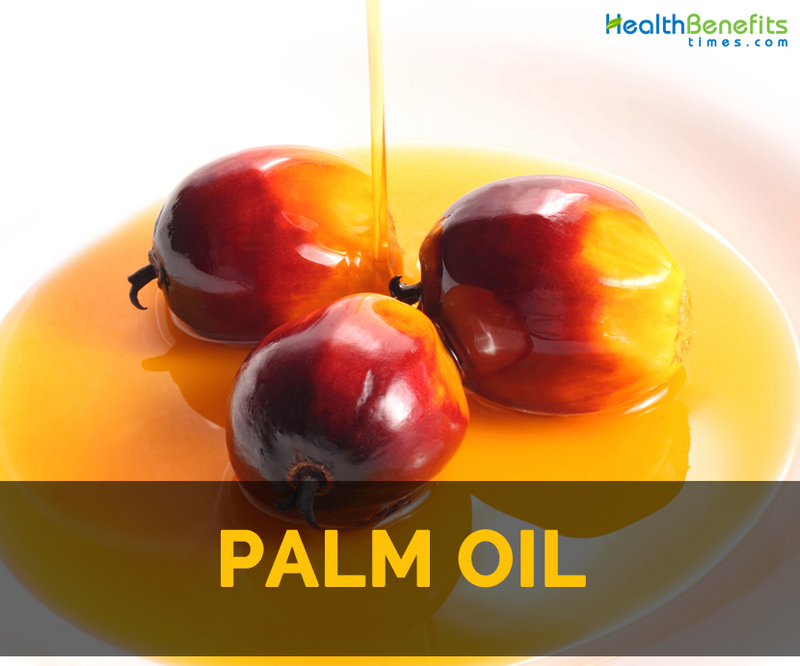 The edible vegetable oil that is extracted from the fruits of palm found in the African oil palm tree. It was originated from Western Africa. Nowadays, it could be found in Asia, Africa, South America and North America. About 85% of palm oil is produced in Malaysia and Indonesia. 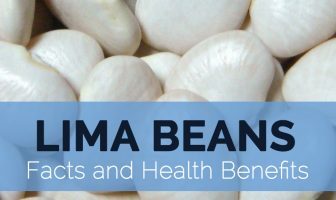 It is a great source of vitamins, saturated fat and antioxidants. It is a great source of tocotrienols and tocopherols. The presence of Vitamin E helps to lower harmful oxygen species in the body. Palm oil is loaded with antioxidants that keep the skin young by preventing the skin cells. This oil is free from trans fat that helps to prevent fatty deposits in blood vessels and arteries and does not interfere in the fat metabolism. Senega). As far as 5000 years, human stated to use palm oils. Calories in 1 cup (216 gm) 1909 Kcal. It prevents stomach, skin, lung, pancreas, breast, liver, lung, colon and prostate cancer. It promotes immunity power and speeds healing process. It cures malaria, high cholesterol, high blood pressure and cyanide poisoning. It loses weight and increase metabolism of the body. The high intake of palm oil cause skin yellowing. The stain on cloth after washing as well. Indonesia is the highest producer of palm oil. India, European Union, Pakistan, China and United States are the highest importers. The trees of Palm oil grow upto 20 meters in height. It is also used in cosmetics, toothpaste, soaps, waxes, ink and lubricants. Calories 1909 Kcal. Calories from Fat 1944 Kcal.